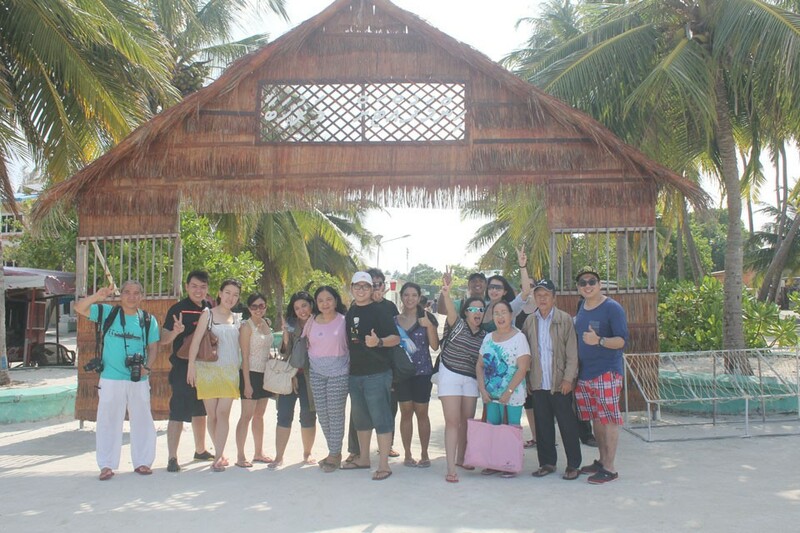 Private Trip / Group Trip / Regular Daily Tours with experience local guides. 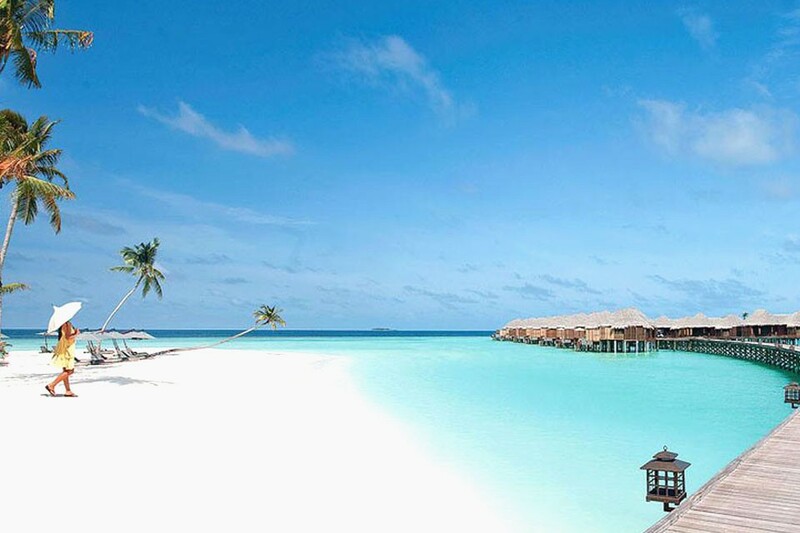 Choose from the resorts Chaaya Dhonveli, Bandos, Banyan Tree, Centara, Paradise, ClubMed & Summer Island. You can choose the resort you would like to visit. The excusrion starts around 930am just after you finish your breakfast. Once you reach the resort, you can use almost all the facilities of the resort which a staying guest will be entitles to use apart from having a room. But you can use the beach and the pool of the resort. Beach towels and shower facility will be provided. 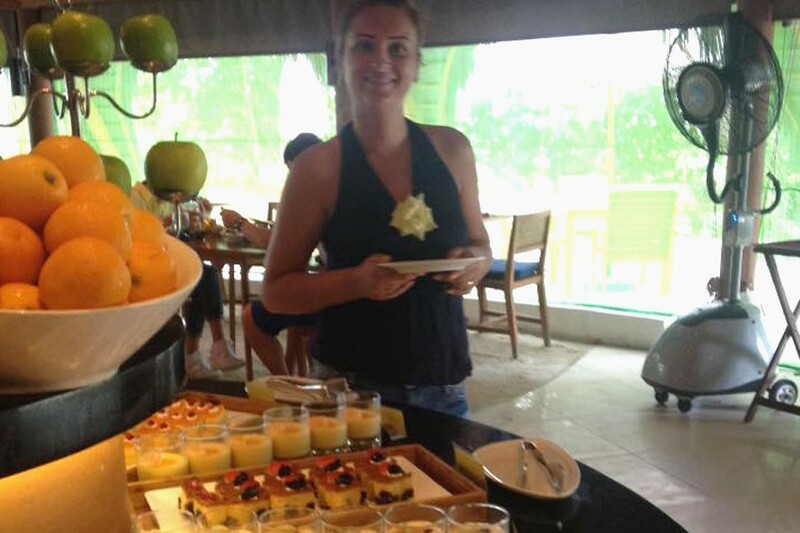 Lunch will be served in the main restaurant buffet. Return to Hulhumale between 5pm to 6pm. The discover snorkeling course is a great way to learn how to use your snorkel gear in a safe and controlled environment, before heading out to the ocean. Our guide will take you to the shallow water of the lagoon and will teach you what you need to know about snorkelling. The duration for this session is 2 hours. Dolphin watching starts at around 1630hrs and finishes at 1800hrs. This is a combined excursion where you will be taken by a boat to the dolphins area and also before returning you will be able to see the sunset. Total duration is 1 1/2 hrs. Handline fishing, is a fishing technique where a single fishing line is held in the hands. A fishing lure or baited hook is attached to the line. 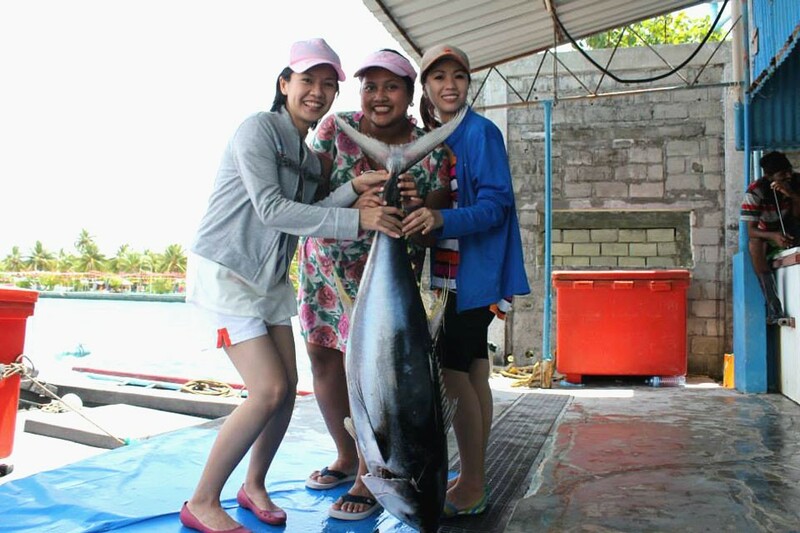 Handlining is among the oldest forms of fishing and is commonly practiced throughout the world today. The duration of this fishing excursion is 3 hours. You can choose morning or evening for the excursion. Lines, baits & tackles will be given by the guide. During excursion you will be offered free soft drinks and water in the cool box.. This is a full day excursion which starts at 0930hrs and ends at 1730hrs. After breakfast you will be picked up from the hotel and will be taken to either 2 local islands or 1 local island and a resort. Lunch will be served during the trip and also free snorkeling gear will be provided. A guide will always be with you with cool box full of soft drinks and water for your thirst. 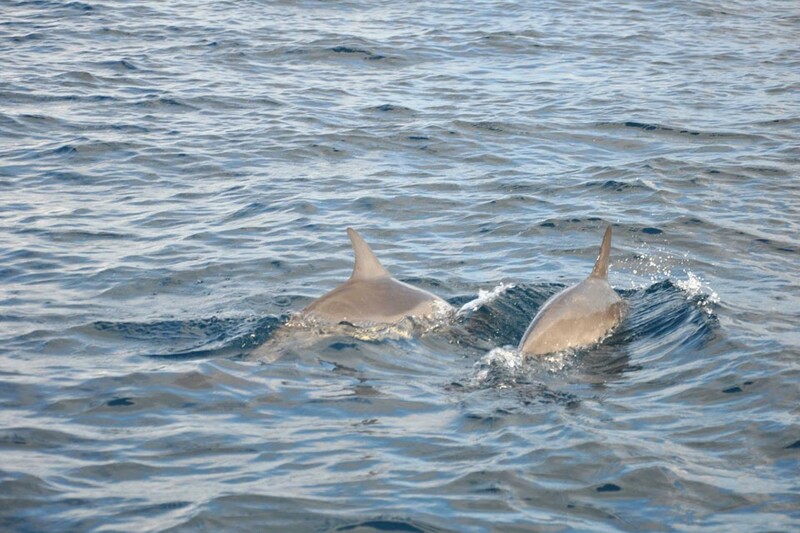 While returning back to Hulhuimale, you will also be given to see dolphins. Sandbank excursion can only be done during low tide. Our guide will be able to give you the best time of low tide depending on the day. 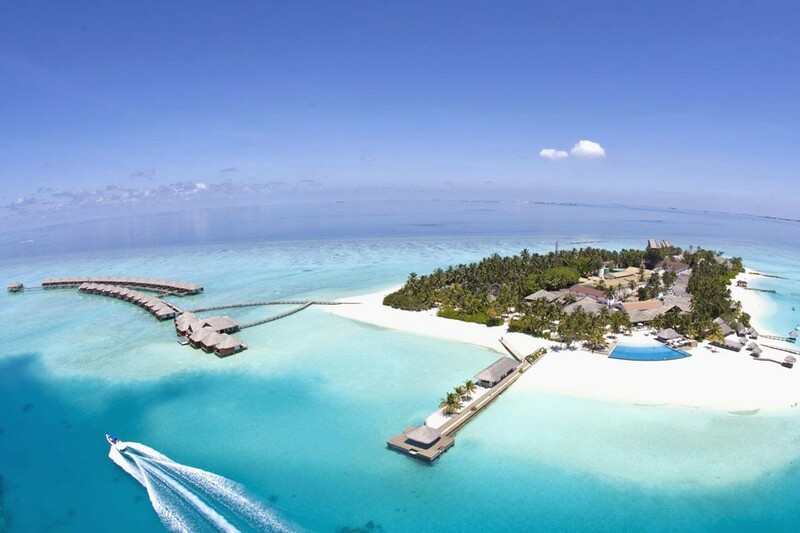 This is a 3 hours excursion trip where you will be taken to a sandbank in the middle of the ocean. While you are in the sandbank, you can do snorkelling and enjoy a dip on the untoched clear sea sorrounding the bank. Snorkelling gear, sun umbrella, cool box with soft drinks & water will be provided. 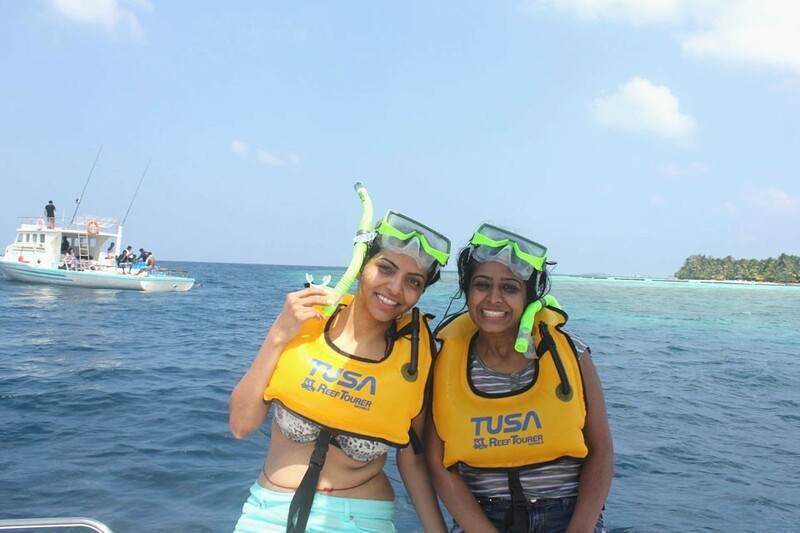 This is 2 to 2 and half hour excursion where you will be taken to some best 2 location for snorkeling. The excursion includes guide, snorkel gear, cool box with soft drinks and water. Trolling & Casting fishing is almost the same as hand line fishing. The only difference is that the boat will be trolling throughout the 3 hours duration. 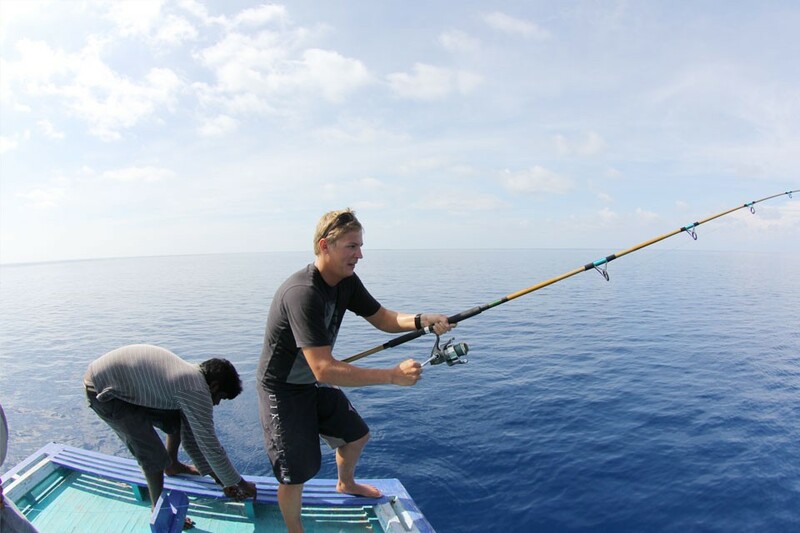 The guide will teach how to tackel a fish when its caught on the line. The excursion includes fishing lines, baits, tackles, cool box with soft drinks & water. You can choose any time of the day to visit Vilingilli.. This excursion usually takes 3 hrs and a guide will always be there. Vilingilli was a resort earlier but as Male was busting with population, the government decided to change it back to local island. You can choose any time of the day to visit Male city. This excursion usually takes 3 hrs and a guide will always be there with you showing most of the interested places in Male city. This is 2 to 2 and half hour excursion where you will be taken to a shark point. The excursion includes guide, snorkel gear, cool box with soft drinks and water.